Who is murdering the women who played on a championship basketball team twenty years ago? Sheriff Lexie searches for the secret that put the players on a kill list. Lexie’s investigation intensifies when a local woman is murdered, and the citizens blame her for the death. 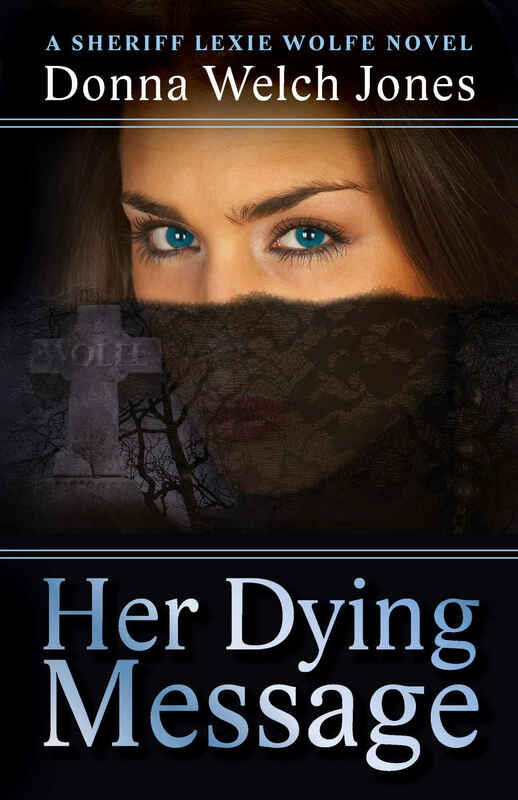 Will Sheriff Lexie destroy her own life to avenge her father’s murder? 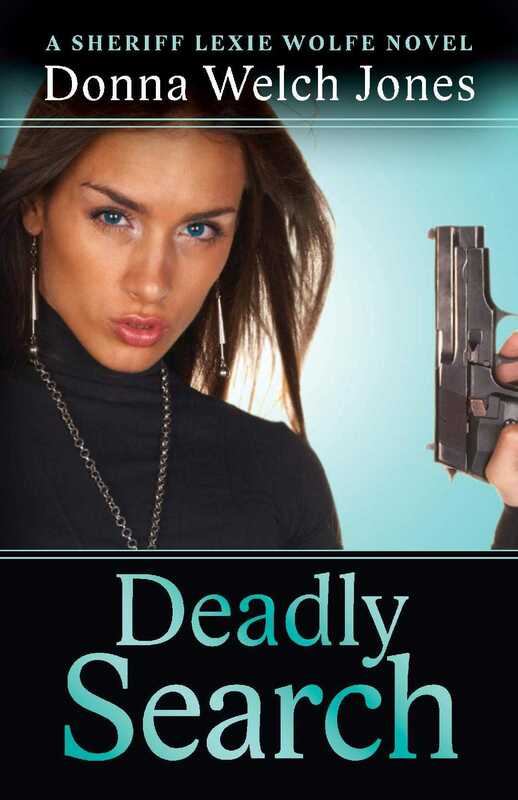 Sheriff Lexie is entangled in a web of deceit as she searches for her father’s killer. 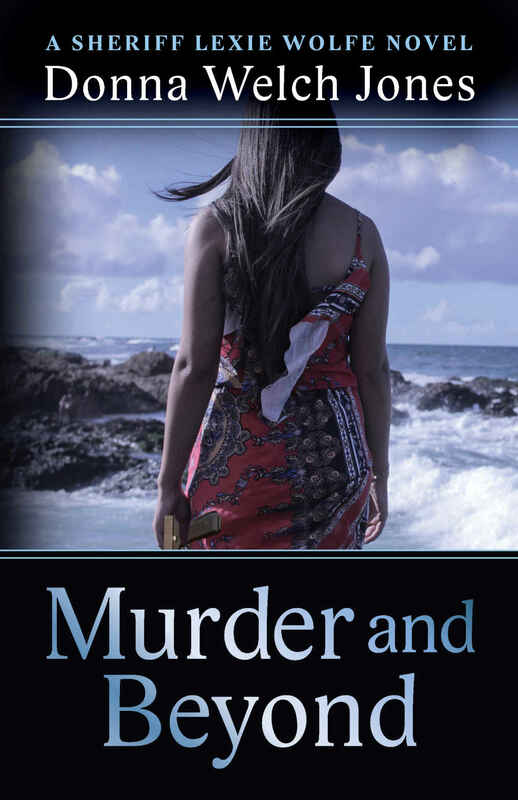 The investigation and Lexie’s betrayal of the man she loves propels her life into a dark downward spiral. Lexie’s right arm suspended above her held by a chain attached to a two-inch metal clamp around her wrist. The chain trailed through a broken cellar window. Her left hand fisted and punched forward as if a boxing bag or her captor’s new face dangled in front of her. Lexie’s scream filled the darkness. Sheriff Lexie and Deputy Tye Wolfe are enmeshed in the strangest cases of their law enforcement careers. Two teenage girls vanish. Tye doesn’t believe Wendy is a witch. Lexie doesn’t think the ocean swallowed Emma. 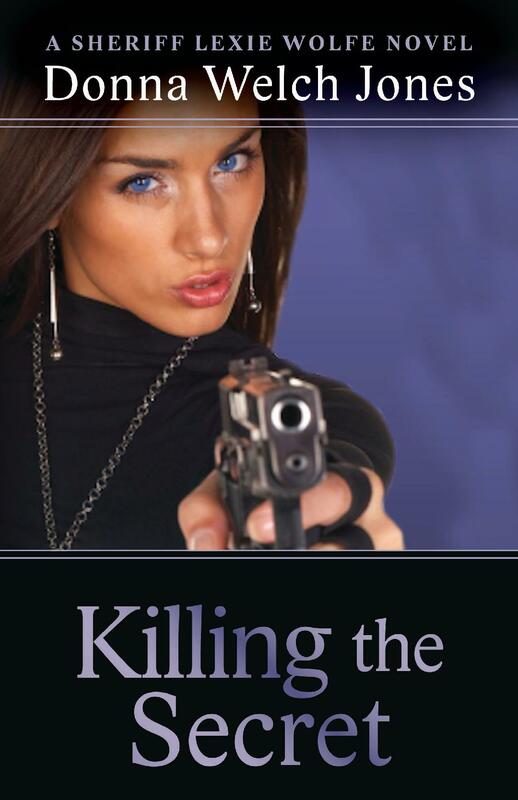 Tye and Lexie both know that secrets may end in murder. What they must learn, to solve their cases, is to look beyond logic to find the truth. Local citizens panic when Sheriff Lexie doesn’t solve a series of bizarre murder cases. An irrationally jealous woman and a man who demands custody of Lexie’s adopted nephew add more turmoil to her life. Her problems come to a head when she is removed from office pending an investigation of incompetence and criminal activity. Sheriff Lexie’s tears blur the body that lies face down on the rocks. Her scream catches in the wind and carries to the treetops. A family member was shot at close range—murdered. Her pursuit of evidence is hampered by a puzzling question. Why kill a good person for someone else’s sins?